Summer is in full swing, and if you are yet to have had a holiday then it’s time to get one booked. Scientific studies believe that taking a proper holiday with no work distractions can actually increase work productivity. 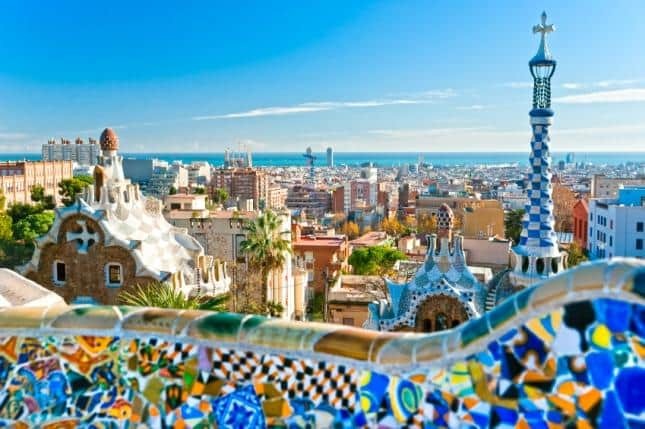 “Change your environment, change your mind-set”, so with that in mind here are 5 top European destinations for architects and architecture lovers. It’s no surprise that Barcelona is first on the list. This city has a well-balanced mix of historic architecture that can be found within the old city; and a lot of modern architecture that was developed after the city’s expansions. And for all you architecture fanatics the Gaudi buildings are not to be missed! 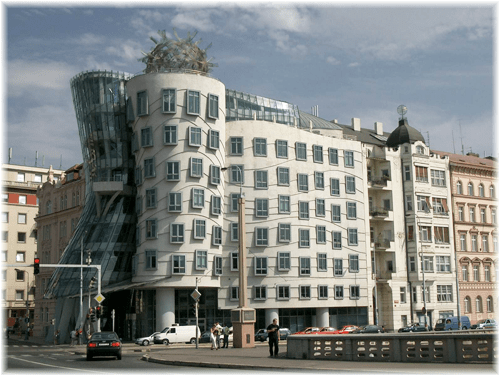 Known as the “golden city of spires”, Prague’s architecture is truly spellbinding. Fans of Romanesque, Gothic, Renaissance, Baroque and art nouveau will not be disappointed – Prague hosts a marvel of styles all side by side. The city really is a pleasure for historians, tourists and architecture enthusiasts. The city is truly a pleasure for historians, tourists, and especially architecture enthusiasts. You really could spend a whole weekend wandering around the streets of Amsterdam in awe of the architecture. 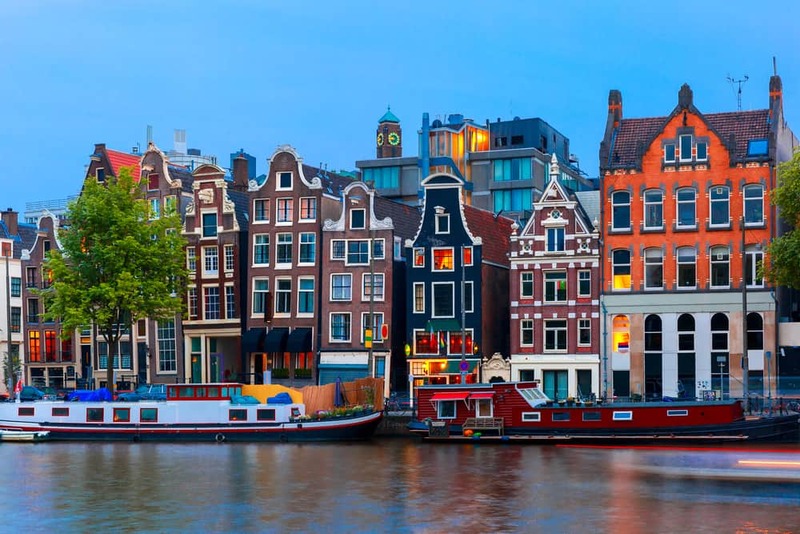 From windmills, canals and drawbridges to the Amsterdam School and cutting edge modern design, you will be kept busy exploring Amsterdam’s most memorable structures. Athens is scattered with iconic monuments and significant architecture ranging from past to present. The mix of ancient history and modern edginess is enough to make anyone fall in love. Be sure to check out the busy nightlife, open air theatres and the buzzing flea markets. 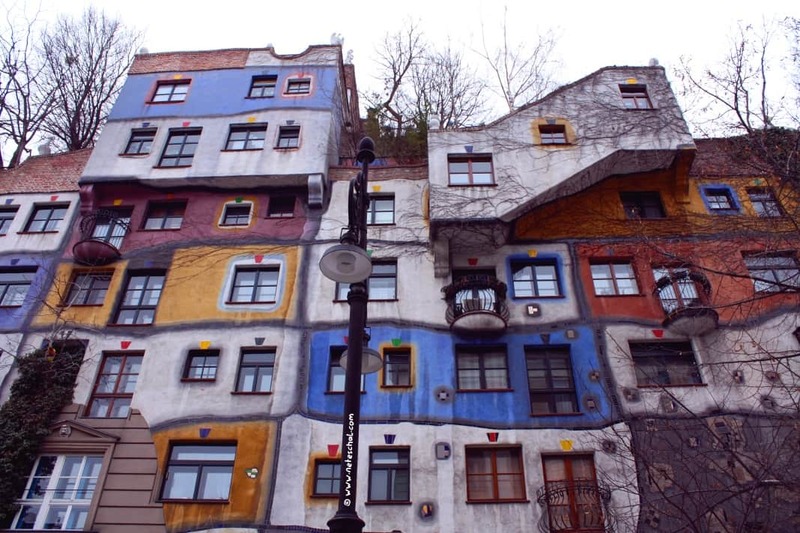 Austria’s cities are famous for their stunning architecture, and Vienna is no different. Walking through the city you will see a range of different styles from classicist to modern, however, centre stage is taken by the city’s stunning Art Nouveau. Have we missed anywhere off the list? Tweet us @highfieldrec and let us know any cities you’ve fallen in love with!